Hi friends! 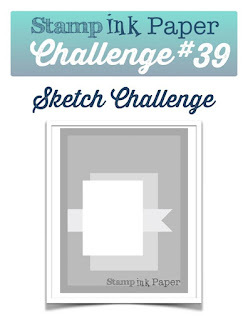 It's Tuesday and that means time for a new challenge at Stamp Ink Paper! 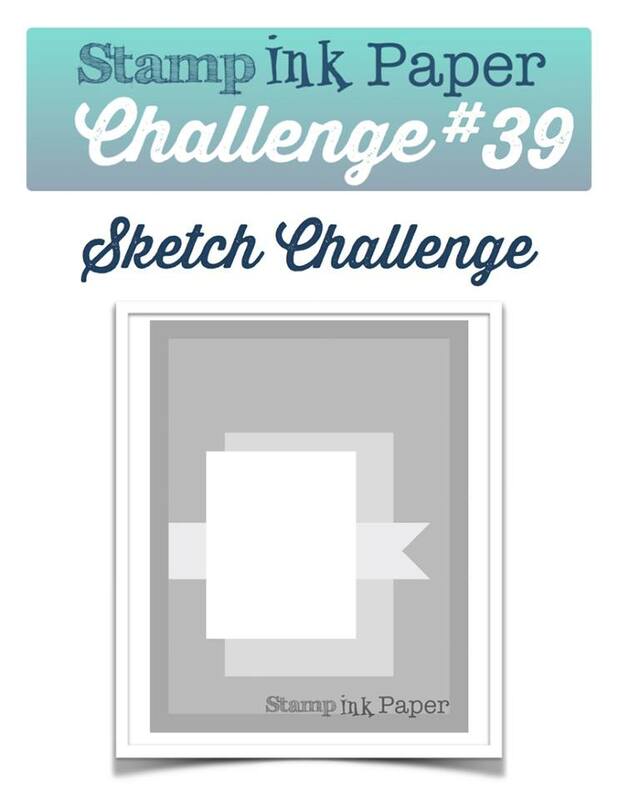 This week Ginger has a fabulous sketch for us. I inked up my newest stamp set for the first time, Color Layering Orchid in a Pot by Hero Arts. The orchid is such a long image and I wanted to give it some room, so I stretched the sketch a bit and made a long, skinny card, 3 1/2" x 6 3/4". The images were die cut first and them stamped for more perfect placement. The background was stamped with Versamark for some tone on tone action. The bit of blue behind the orchid was sponged.